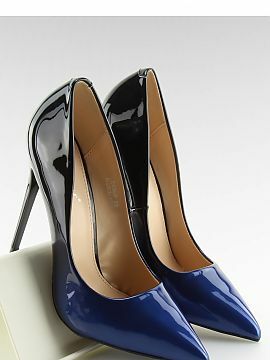 Court shoes and pumps shoes at Matterhorn. 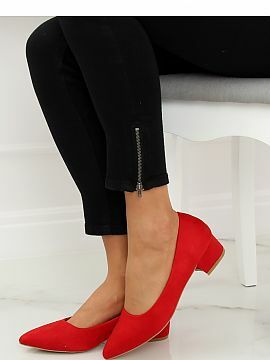 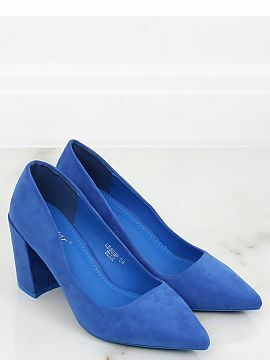 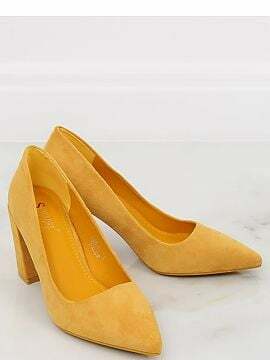 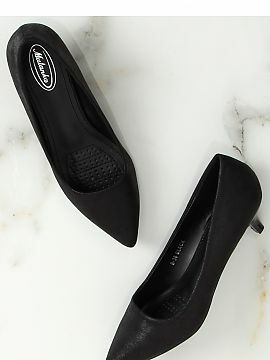 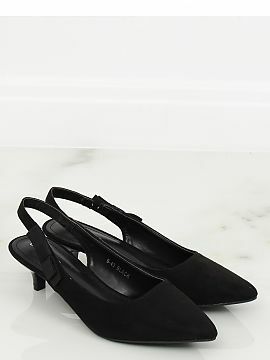 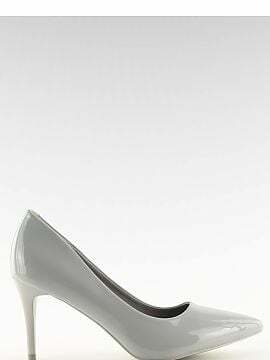 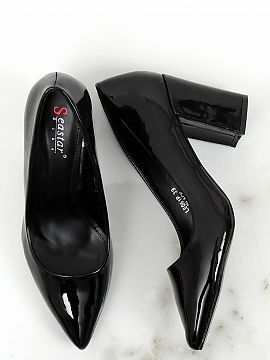 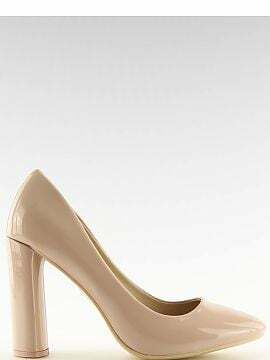 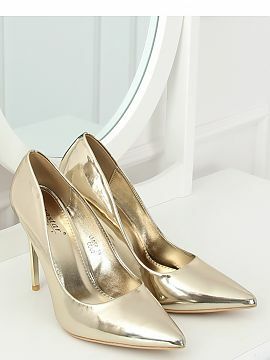 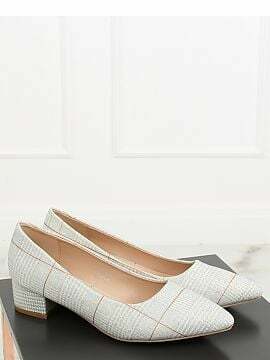 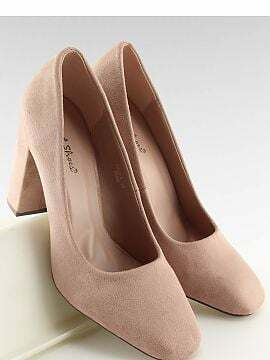 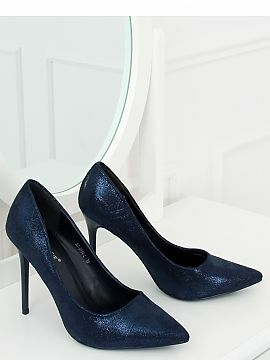 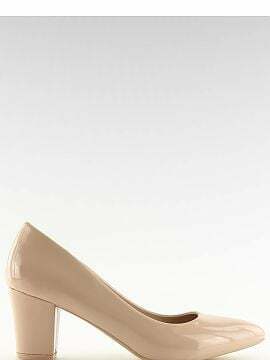 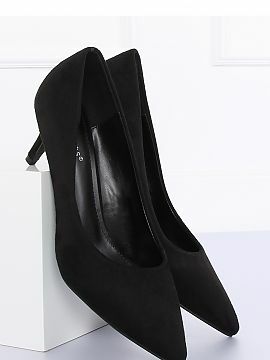 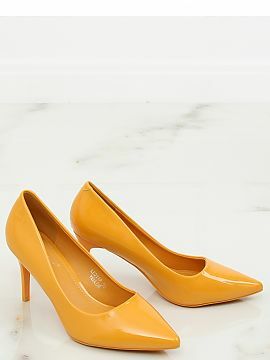 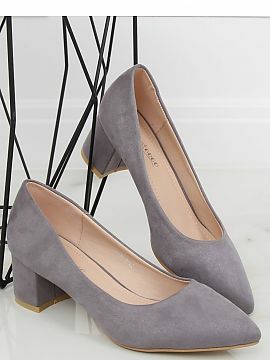 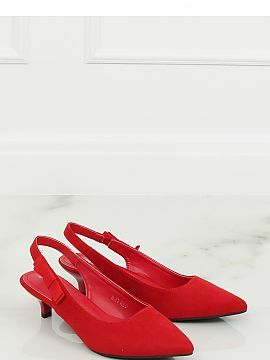 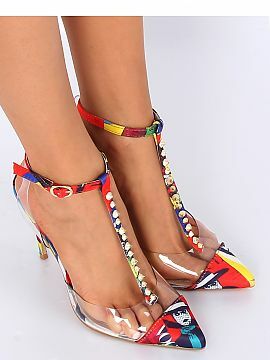 Comfortable pumps shoes in different colours: black pumps shoes, white pumps shoes, yellow pumps shoes, red pumps shoes and many others. 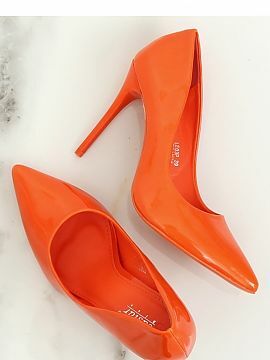 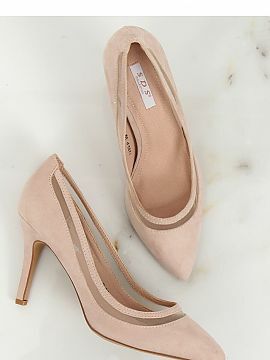 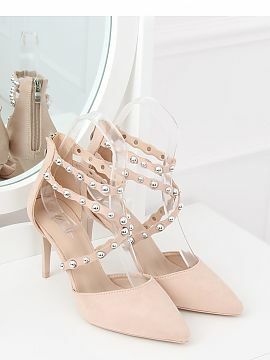 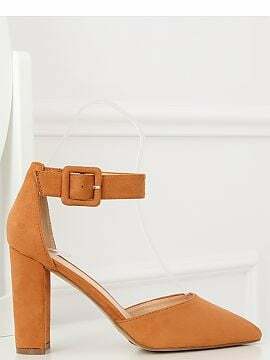 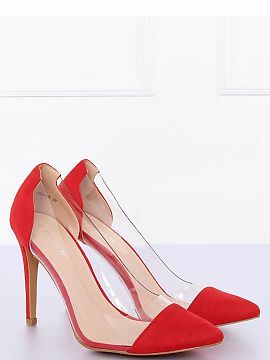 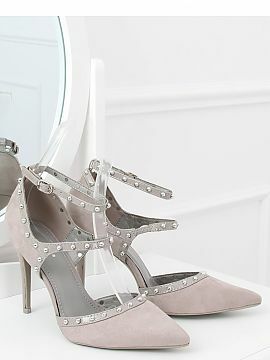 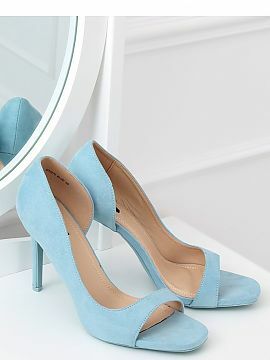 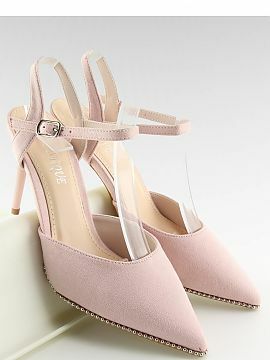 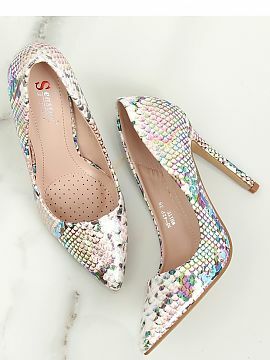 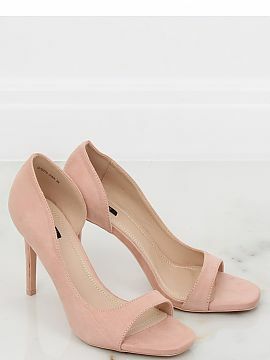 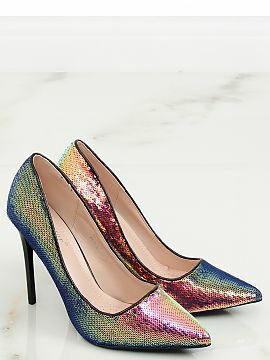 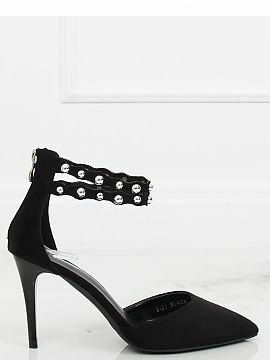 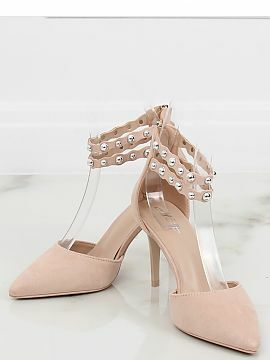 Elegant high heel pumps in different styles: high heel pumps for wide feet, high heel pumps with ankle straps, high heel pumps with bows and trendy platform pumps for young women. 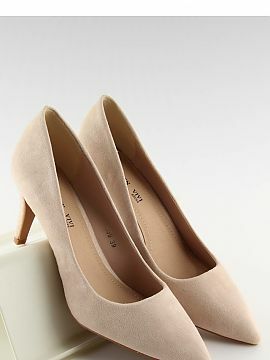 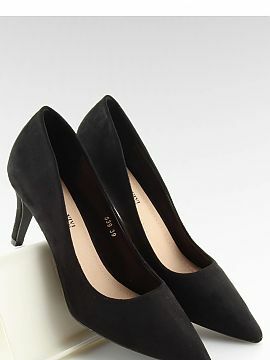 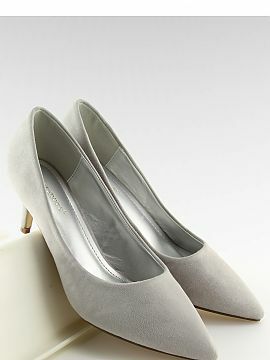 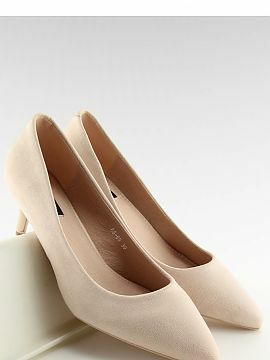 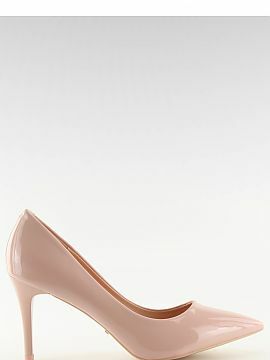 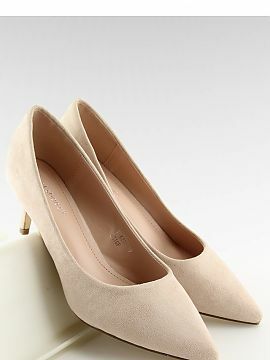 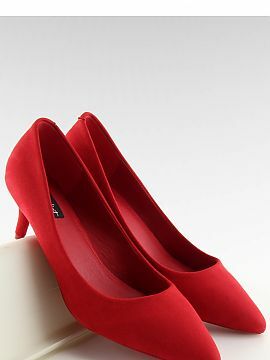 Besides, Matterhorn recommends a variety of women`s court shoes in all sizes. 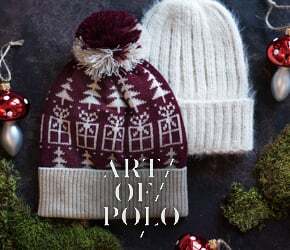 Women`s footwear online at Matterhorn. 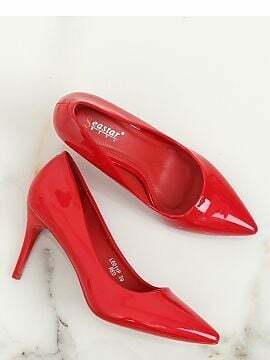 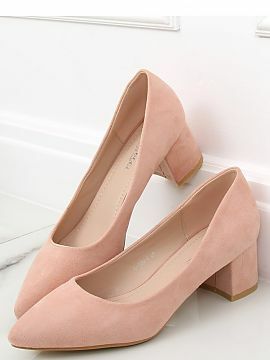 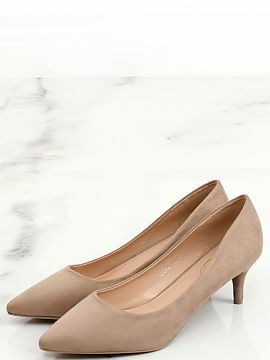 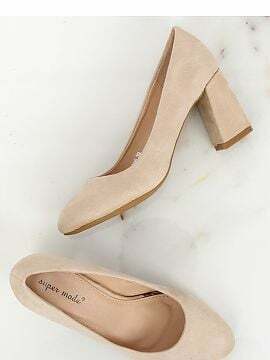 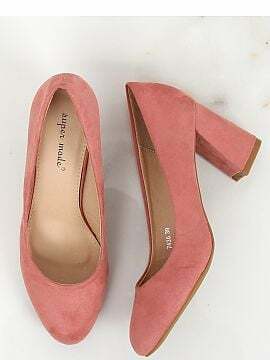 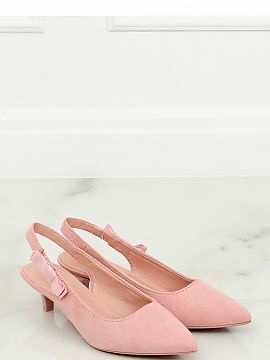 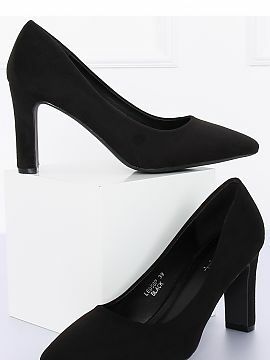 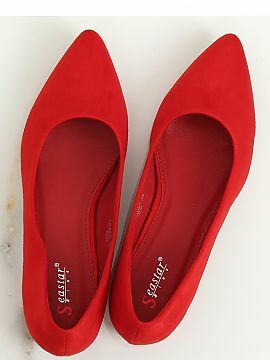 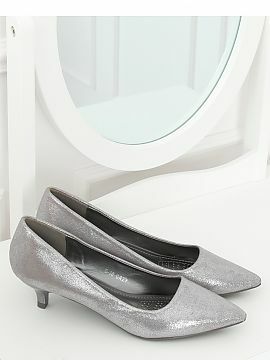 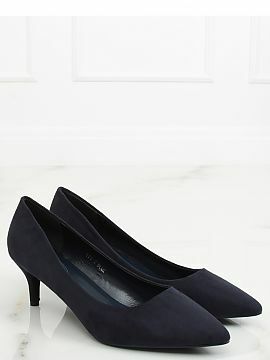 Buy pumps shoes and court shoes in bulk! 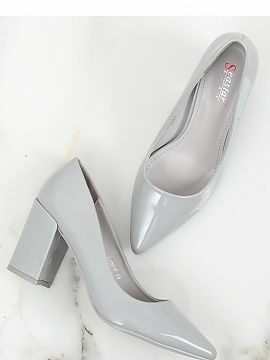 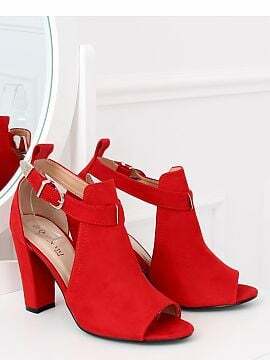 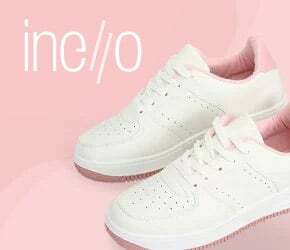 Are you looking for cute women`s shoes? 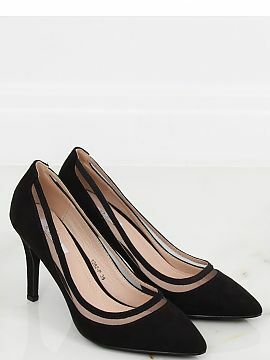 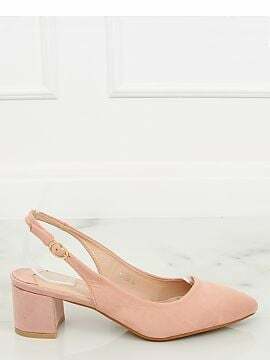 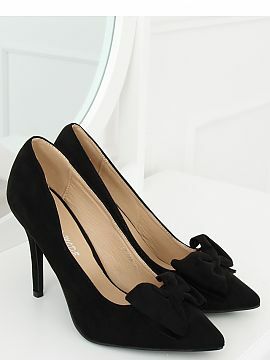 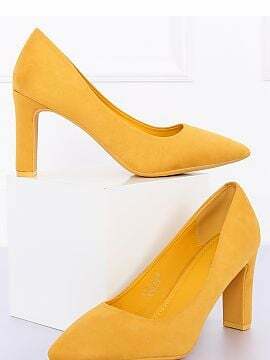 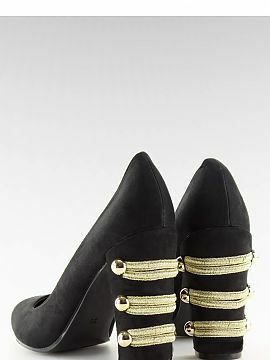 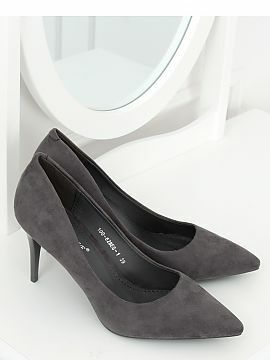 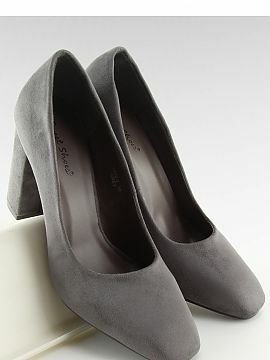 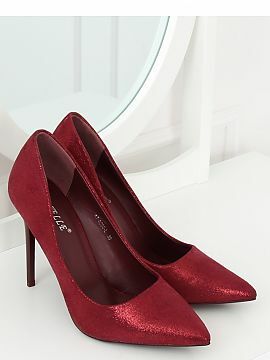 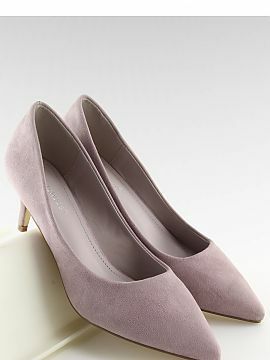 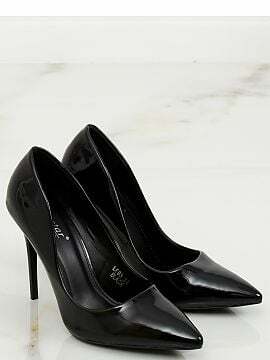 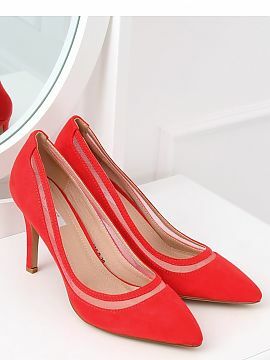 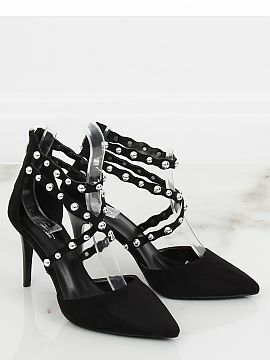 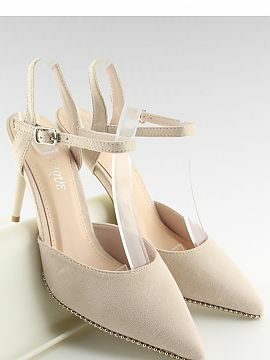 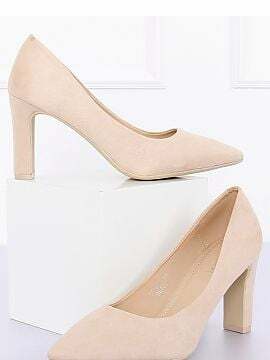 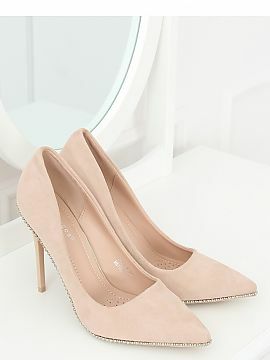 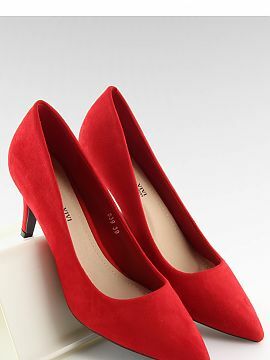 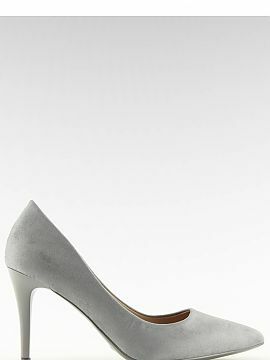 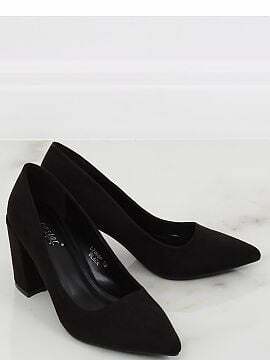 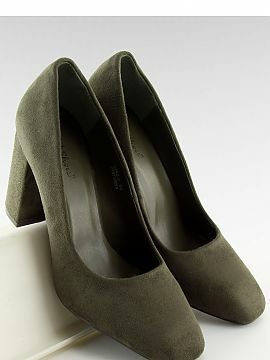 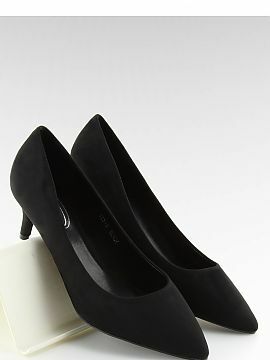 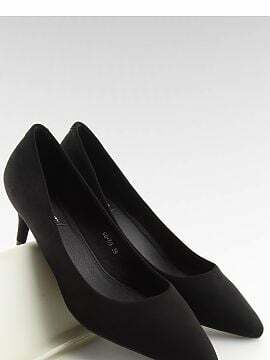 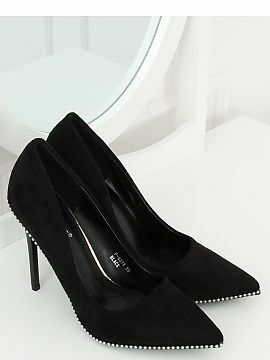 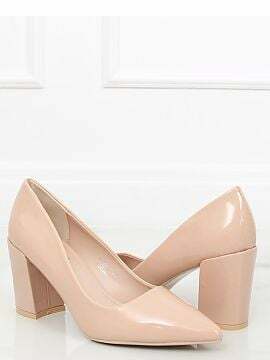 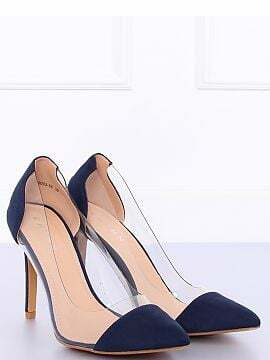 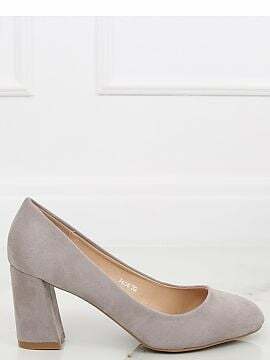 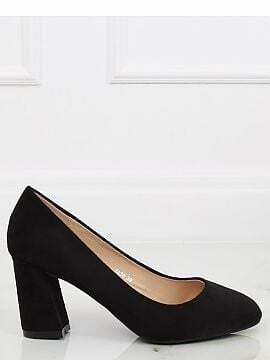 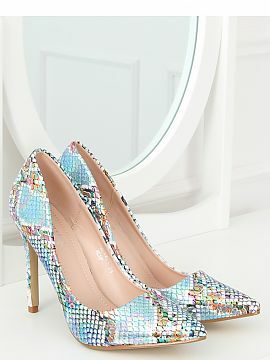 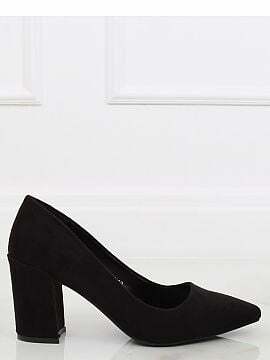 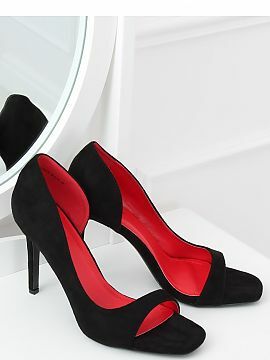 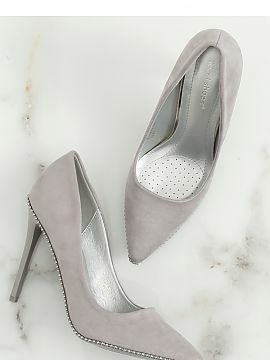 Choose some of trendy court shoes or pump shoes. 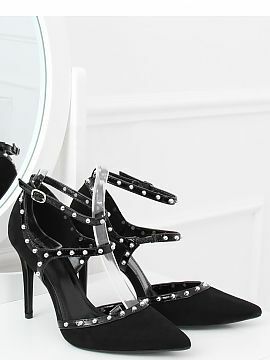 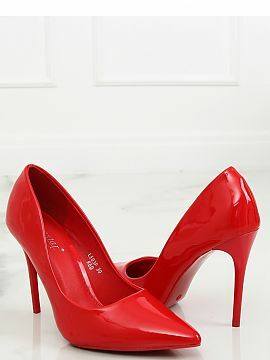 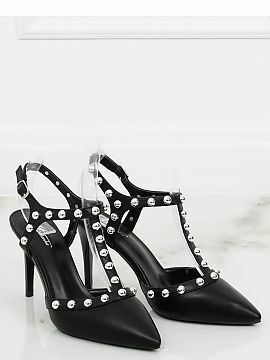 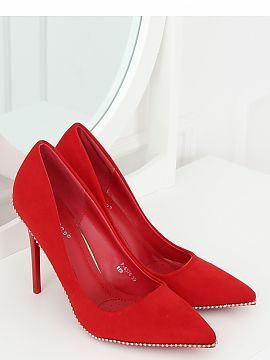 Matterhorn offers a variety of high heels, platform pumps and high heel pumps . 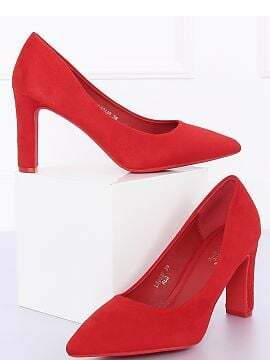 Many different sizes and colours. 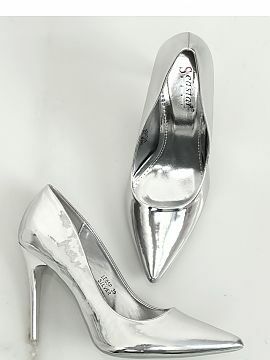 The Wholesale Matterhorn`s website contains lots of best women`s shoes. 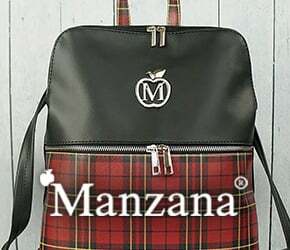 Fast delivery, reliability, reasonable price. Don`t hesitate and visit Matterhorn`s website.